DocSafe is an enterprise content management system designed specially to support your organization’s objectives at all levels. DocSafe is a reliable Enterprise Content Management System designed specially to support your organization’s objectives at all levels. 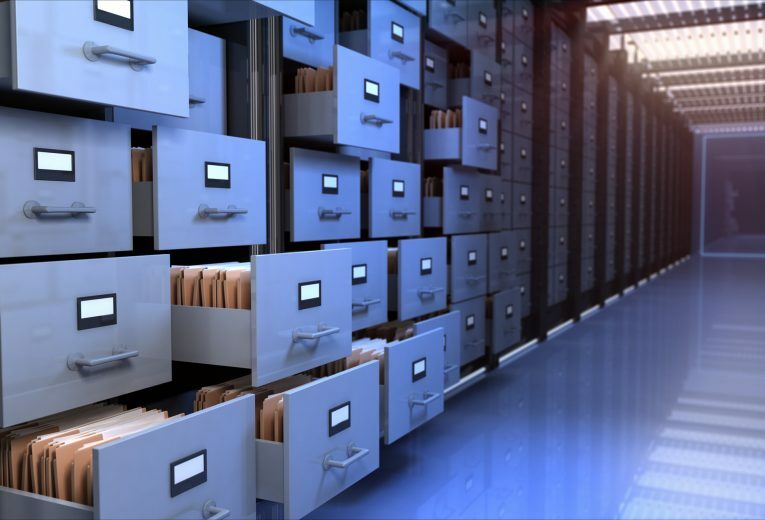 DocSafe is your secure electronic repository that is capable of managing all types of content. It features a comprehensive set of tools and methods for capturing, categorizing, managing, storing and delivering content for key organizational activities. 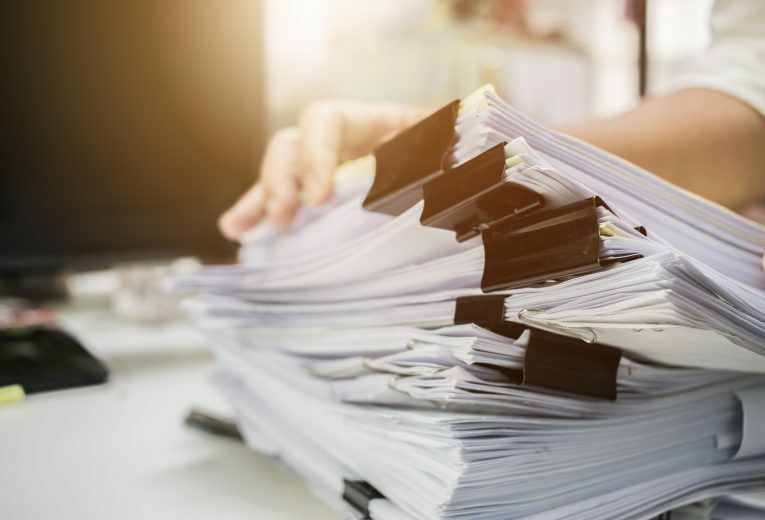 It comprises of components that enable document management, collaboration, records management, reports management, workflow, and business process automation. 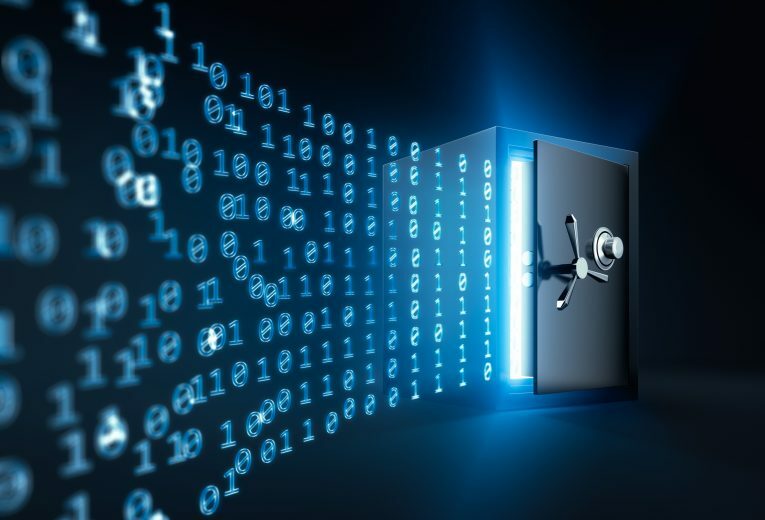 Irrespective of the format in which your content is stored within your organization, DocSafe will allow you easy and smart access to manage the content’s lifecycle and also allow multiple users to share information in a fully secured and controlled environment. DocSafe has been in the market for more than 20 years and it has been the main Enterprise Content Management solution for enterprises from various industries given its maturity in terms of functionality and reliability. In addition, DocSafe is equipped with all the features and modules that would have been considered otherwise as add-ons by other ECM vendors. DocSafe ERM/COLD allows for reports acquisition, archival and direct access to information. It converts the report output into compressed digital files that can be archived, indexed, copied, searched and accessed electronically. As well, DocSafe ERM allows for Electronic Statement Representation by a Simple add-on for document publishing, in addition to providing Print Management facility to remote users to avoid using expensive stationary and it comes with complete support for English/Arabic. DocSafe is not only based on role-based security model, but also on need-basis access model. 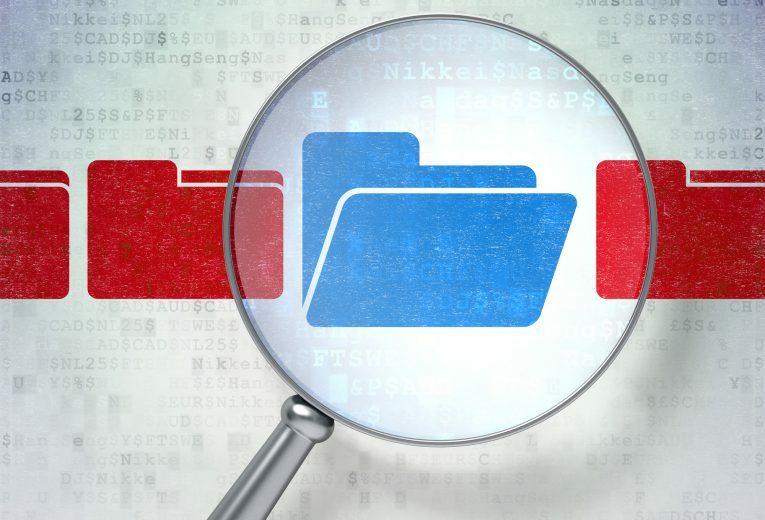 If a user needs to see a document as part of investigating a case, then this document will become available to view during this investigation and won’t require giving full permissions to specific folders or document types! Simple Search? Advanced Search? Full Text Search? They are all supported and available to make sure that you find your documents with ease and that you can even reach to those documents that were captured with little or no key words at all! 01 Systems. All Rights Reserved.